Eddi & Ryce Photograph Second Life: Real Life Hunk of the Week: English Actor Theo James, Star of Divergent Which Will Be Released Today. 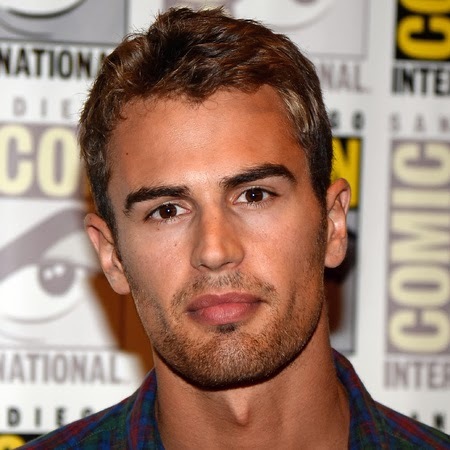 Real Life Hunk of the Week: English Actor Theo James, Star of Divergent Which Will Be Released Today. Handsome English Actor Theo James (born Theodore Peter James Kinnaird Taptiklis) is 29 years old and is currently set to appear in several widely anticipated movie properties. He first attained major visibility in 2011 in the British television series Bedlam, and also appeared in an episode of the first season of Downton Abbey as Turkish diplomat Kemal Pamuk. In 2013, James played the lead as a rookie detective and future New York City police commissioner Walter William Clark, Jr. in the CBS crime drama Golden Boy. 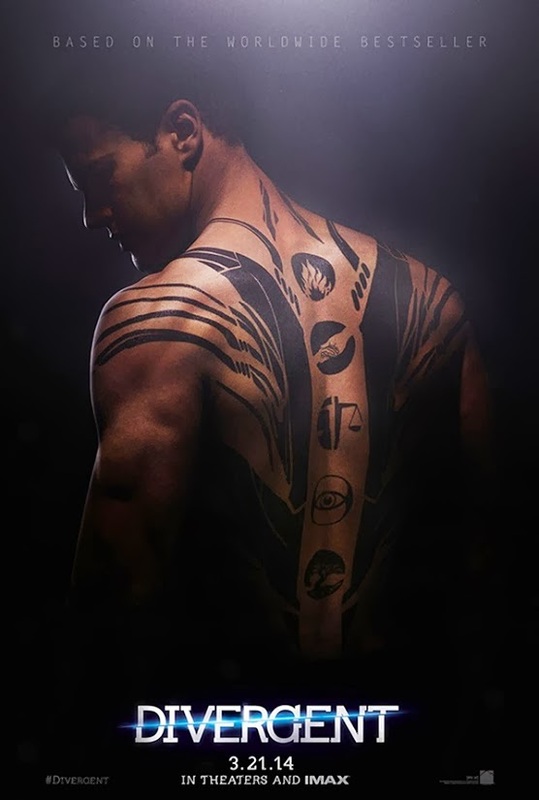 Theo is starring in the widely anticipated science fiction move Divergent which will be released on March 21.